Goodbye Off-Season. Hello Opening Day! As a San Jose State University graduate with a Journalism degree, I enjoy being able to use my creativity to tell unique behind the scenes stories in a new perspective! The countdown has begun. It’s the week of Opening Day, and our team is working around the clock to prepare for guests’ arrival this Saturday, March 23. After WinterFest ended in December, our team quickly switched gears to get ready for the 2019 season. At the time, it seemed like Opening Day was so far away! But January went by quick, February was gone in the blink of an eye, and then it was already March. As a second-season employee here at the park, it amazes me everytime I think about how quickly our employees work and the amount of work they can do in such a short amount of time. There is really no “off-season” for us because we are always switching from one season to the next as fast as possible. 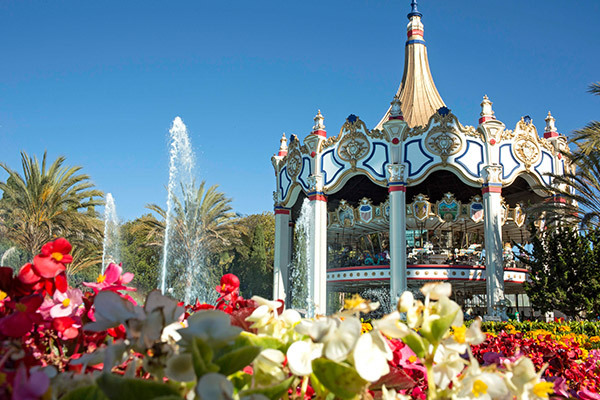 Over the past three months, we’ve refreshed the park with many renovations and updates. You’ll see changes from the moment you walk in the front gate with brand new pavers in the entryway. Throughout the park, we’ve updated signs and given the landscape of the park a refresh. 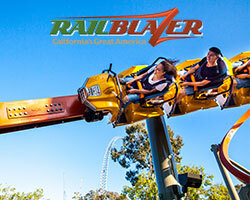 We gave a new coat of paint to Drop Tower and touched up other attractions. The final days are here, and we’re adding the finishing touches to everything. Here’s a peak at the new pavement in the entryway. The pavement has all been laid down, and now the cleaning process begins. 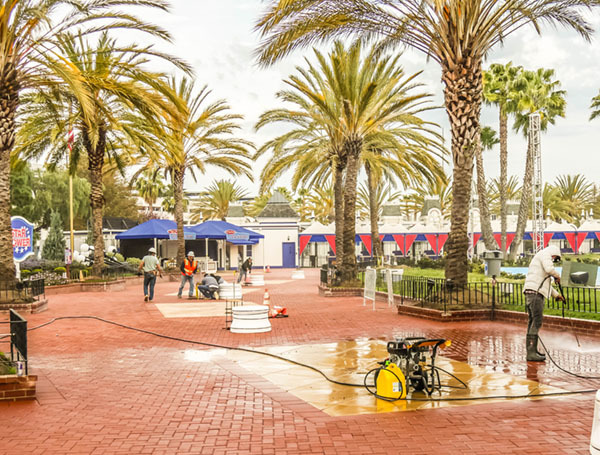 This is one of the most important parts of the park since it is the first thing guests see upon entering, so it’s crucial that it looks clean and shiny for guests. 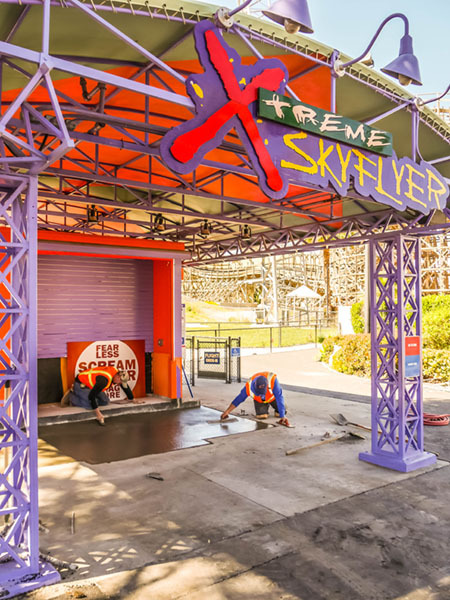 Along with the front gate and Orleans Place, Xtreme Skyflyer also got a refresh. New pavement has been installed at the ride’s ticket booth. The hard part is done, and now the pavement just needs to be leveled and dried. 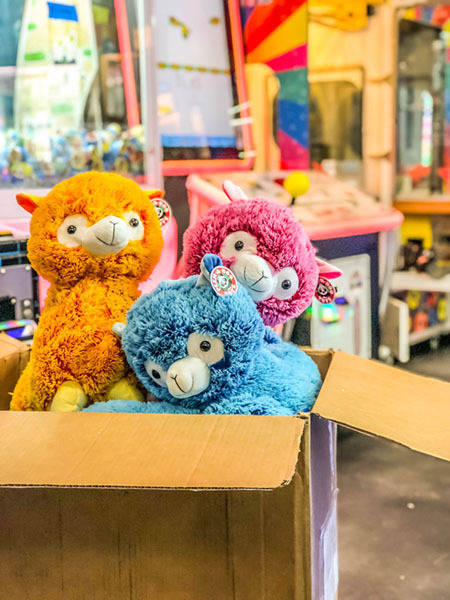 The arcades are finishing their restock of all of the prizes and stuffed animals. 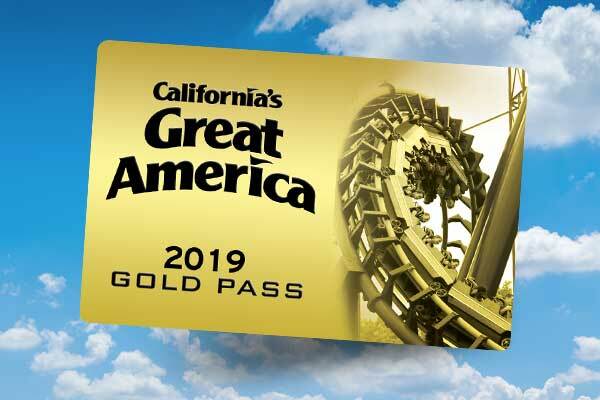 The games have received their annual maintenance, and there are even new games that have been added to the Games Gallery arcade by Drop Tower. All of the small details are coming together for a BIG Opening Day celebration. 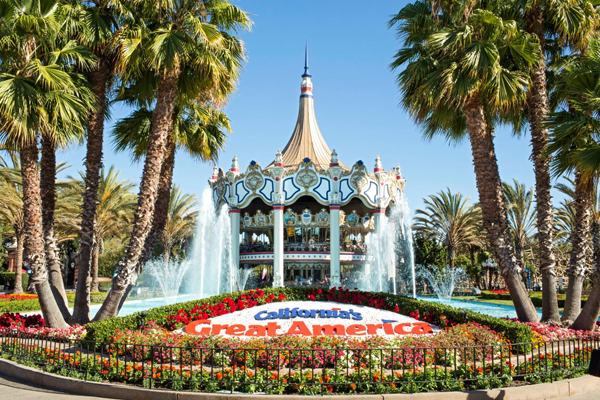 Opening Day is this Saturday, March 23, and it all starts with an opening ceremony at 9:55 a.m. Head to www.cagreatamerica.com/play/events/opening-day for more details on the fun surprises we have in store for Saturday!